So you know I said this would be an Unstacking the Shelves? Hehe, no. As usual, hosted by Tynga’s Reviews, go over there to get to everybody else’s posts! 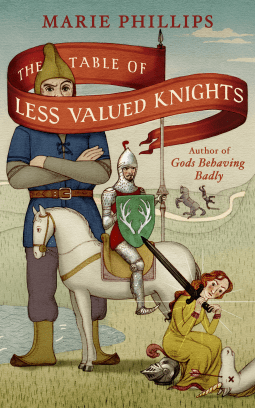 I’m an enormous fan of Arthuriana, so the Marie Phillips book really has my attention. I wrote a lot of my BA and MA work on Arthurian stories, and never miss the chance to expand my horizons. Uh, except I’ll never read a Marion Zimmer Bradley book again, after being forced to read The Mists of Avalon and after all I’ve found out about her in the last week or so. I read Shades of Milk and Honey a while ago, and I remember being interested enough to finish it but not a huge fan. But someone whose taste I trust ripped through the books recently, and I liked it well enough to have another go. 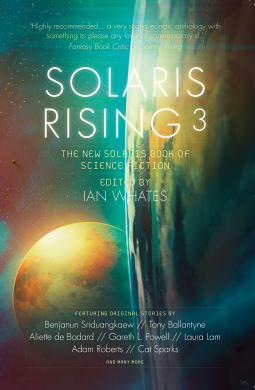 And the covers are pretty. The two language books are going to be interesting, probably a good complement to The Language Instinct by Steven Pinker, which I’m reading at the moment. 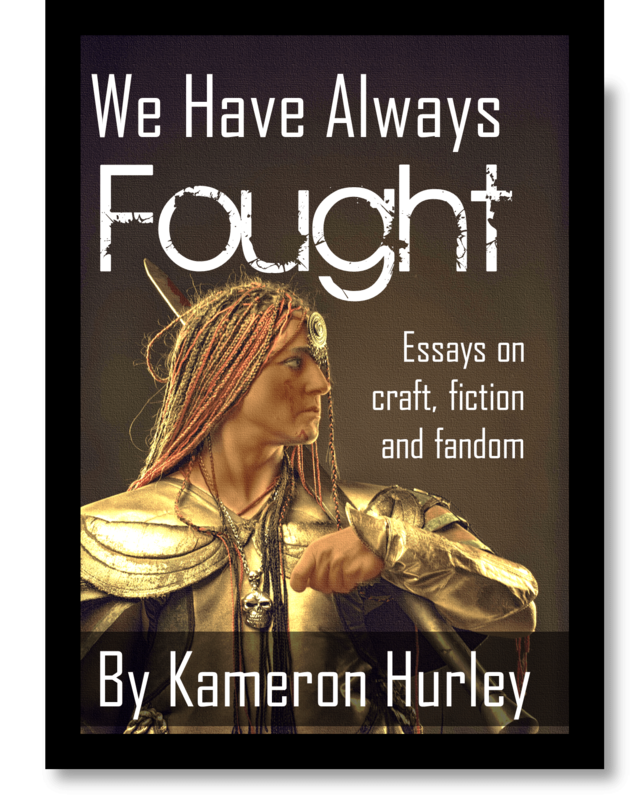 And Kameron Hurley’s essays, well, I need to read those for Hugo voting. 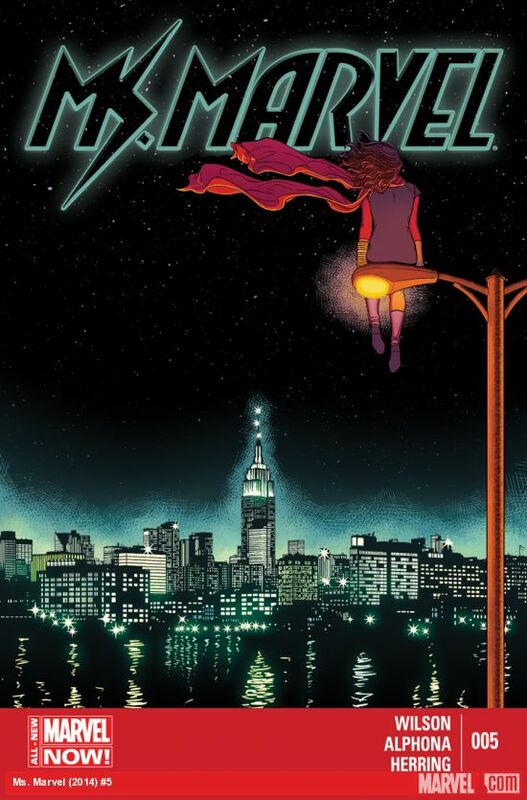 The Movement is the TPB and Ms. Marvel is just issue #5, but both are obviously exciting. 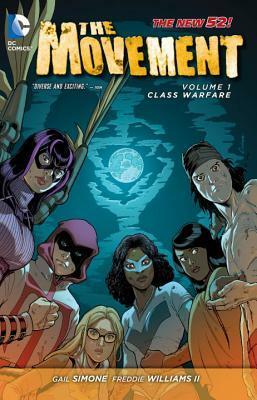 I am pretty psyched about The Movement, with the heroine in a wheelchair, etc. What’s anyone else been grabbing? Interesting mix of books here that I see. A lot of your books are books that I have not heard of before. Awesome haul. That’s the way I like it, haha. Thanks for commenting! Uh, except I’ll never read a Marion Zimmer Bradley book again, after being forced to read The Mists of Avalon and after all I’ve found out about her in the last week or so. Should I ask? I mean, I remember vaguely reading her books ages ago and they were… interesting enough that I kept reading? YES Kowal’s books, omgs. 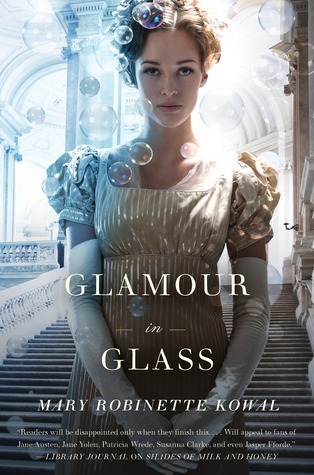 The first one is Austen-but-better, but the rest of the series steps it up a notch. Also, I like the historical stuff and how she writes the characters into it. Ooooh more invented language books, fun! Short answer: she enabled her husband to molest kids, and was an abuser herself, including of her own daughter. Guardian article. I think I may appreciate it more this time round than I did before, because I appreciate Austen more now than I did. The Movement is great so far! Thank you for the link, and yeah, I am not reading her books again. Yeah, pretty awful, isn’t it? Ooo, I like the look of the historical fiction novels you have there. I hope you enjoy all of your new books! They do have pretty covers, don’t they? Thanks for commenting! 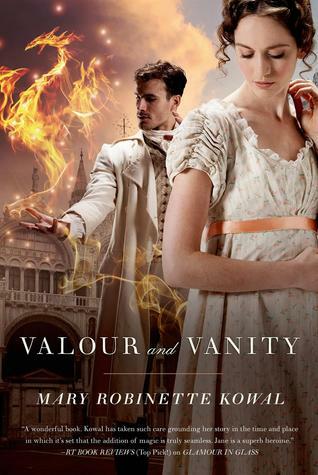 They’re actually fantasy/historical, a touch Jane Austen-y, which is really how they’ve got my attention! The covers are lovely, though. 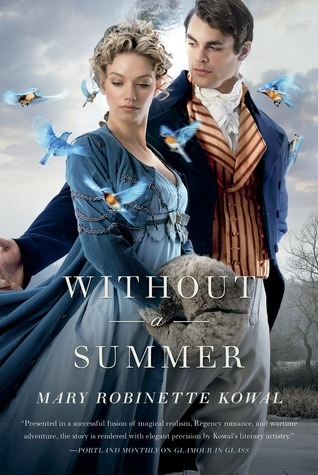 wow I’m so in love with the Kowal books, they all looks so gorgeous! Happy reading! Don’t they just! They’re so eye-catching. You too! That’s the way I like it, heh. Thank you! I wondered how long it would last! Ha! 😉 I hope you enjoy these very varied books! I blame people enabling me… Thanks! 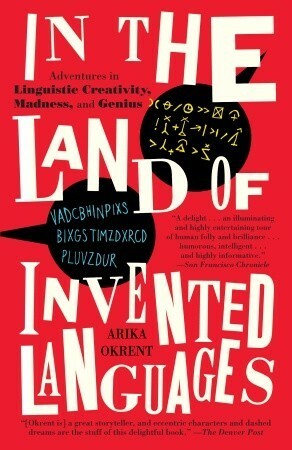 The book on invented languages seems really interesting. 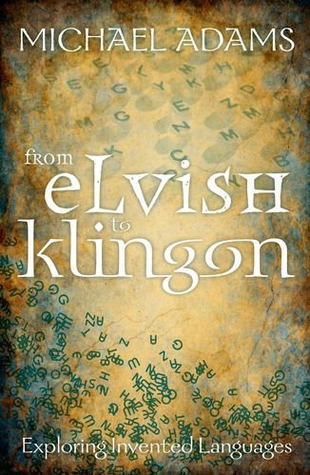 I am trying to branch out into non-fiction so I have added this to my wishlist. Have fun with your books! I’ve been recommended it, so hopefully it’ll be good! 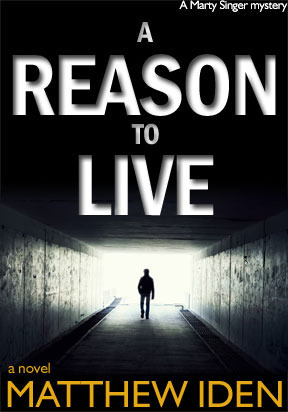 I love non-fiction; what sort of thing are you interested in reading? I love travel narratives and history! 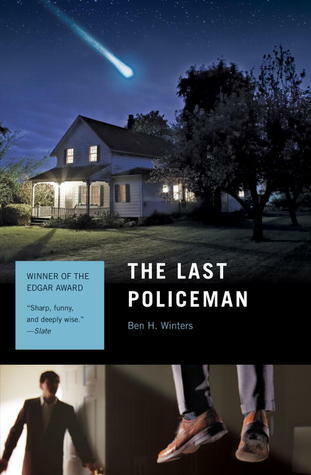 Do you have any books that are must reads? For history that has a touch of the travel narrative, I like Michael Wood’s books, particularly his one on Alexander. Favourite non-fiction book that dealt with history recently was A History of the World in 100 Objects (I reviewed it here) — I do recommend that one! I am especially intrigued by A History of the World in 100 Objects..Thank you for you recommendations! Thanks so much for visiting my blog and have a great week! 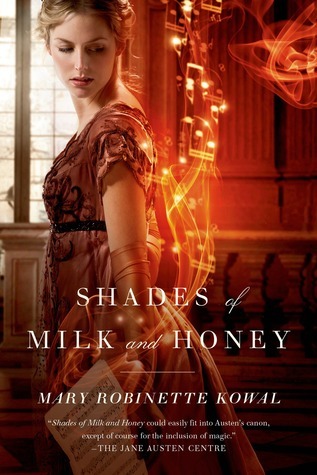 The Shades of Milk and Honey series has really pretty covers. 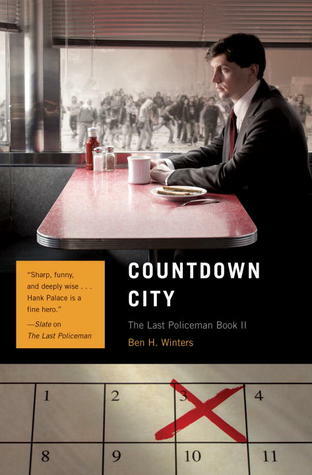 I also have The Last Policeman and Countdown City, just haven’t read them yet. Hope to soon. 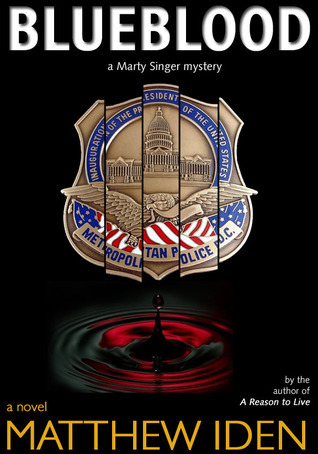 Thanks for visiting my StS @ the NerdHerd Reads! Thank you. I hear good things about both series! Yeah, it does look really cool! The Kowal books look interesting. Happy reading. I have my eye on The Miniaturist, historical fiction love that I am. Hope you enjoy it and all your other books! It does look fun. Thanks! Great haul!! Most of these are new to me, but I hope you enjoy all of them. Thank you for stopping by! Also YEAH!!! 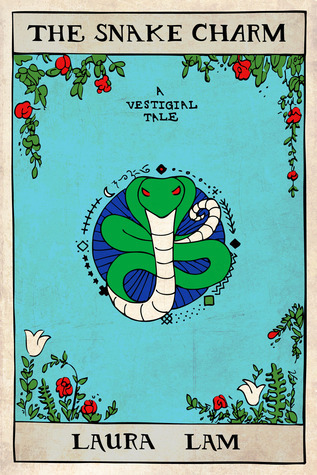 The Snake Charm! Laura Lam’s books are wonderful. I am really looking forward to reading more by Laura Lam! I love the look of the historical romances. I’ve been on a genre kick lately with them. Happy reading! These have magic in them too, so they’re doubly intriguing to me. 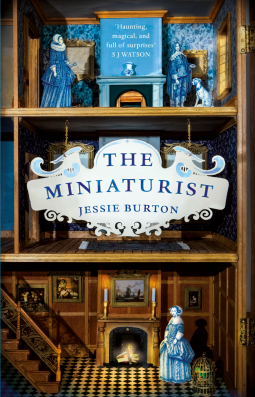 The Miniaturist looks good, as well as Broken. I am not a fan of historical romances though. The Kowal books? They’re not historical romances as such — they’re fantasy stories as well. Otherwise I’d be less interested, too. Yeah, they are modelled on Jane Austen (particularly the first book), but with magic. 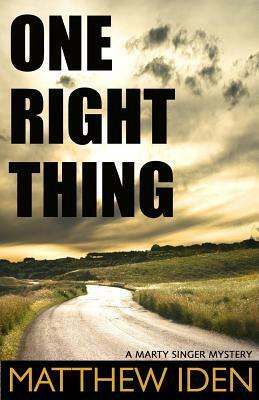 I enjoyed the first book when I read it a couple of years ago, so I’m hopeful!